Marshall died Monday night at her home in Los Angeles due to complications from diabetes, according to her publicist, Michelle Bega. 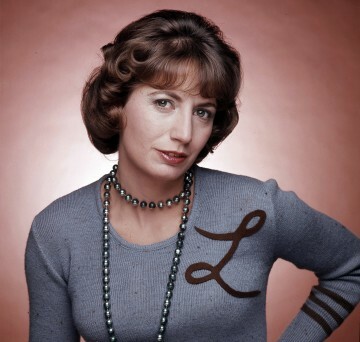 Marshall became a household name as blue-collar beer factory worker Laverne in the sitcom, which aired from 1976 to 1983. She broke ground as the first female director to gross $100 million with “Big” in 1988,” which starred Tom Hanks. She also directed and executive produced “A League of Their Own,” also starring Hanks, Geena Davis, and Madonna. “A League of Their Own” was the second of her films to surpass the $100 million mark.